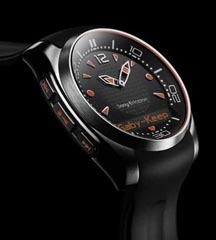 Following the success of the MBW100, the first commercial bluetooth connected smartwatch, the MBW150 family targeted an expanded customer base with a round dial and sport-influenced silhouette. The platform consisted of four new styles: “Classic”,“Executive”, “Casual”, and “Music Edition”. 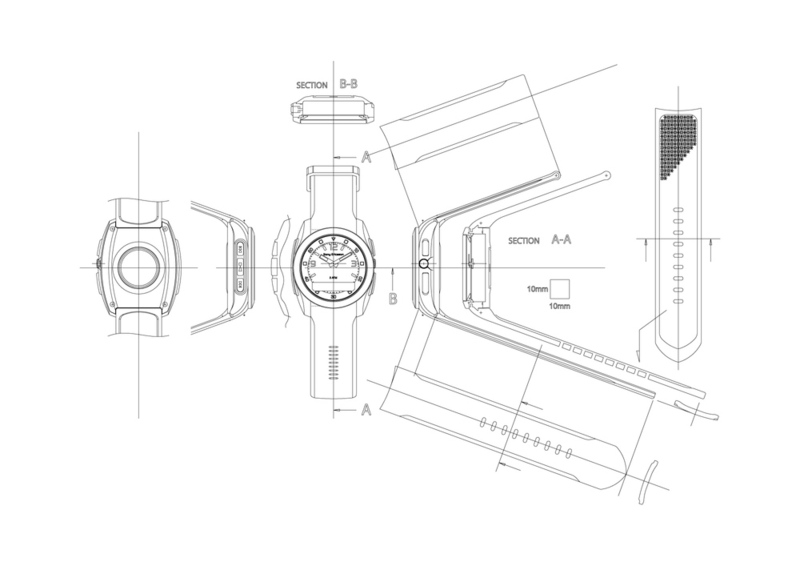 The goal of the development team was not to create a computing platform on the wrist, but to provide a relevant technological update to an existing product category. 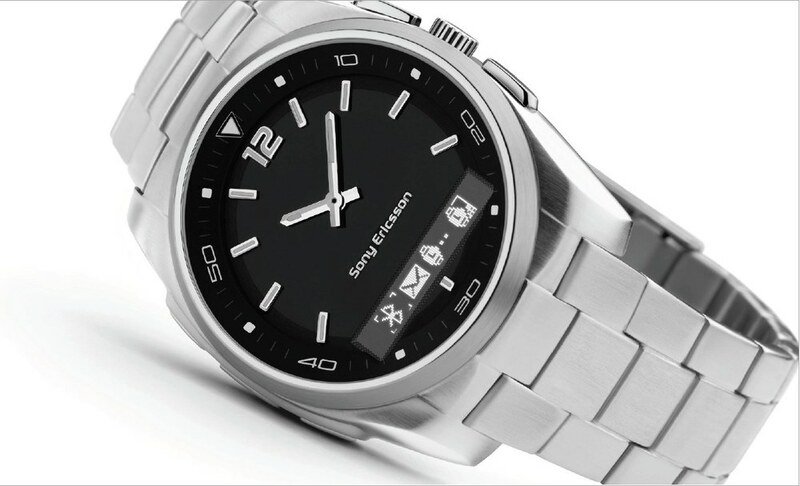 Sales of all Sony Ericsson smartwatches increased by 2.5x with the release of the new family of watches.